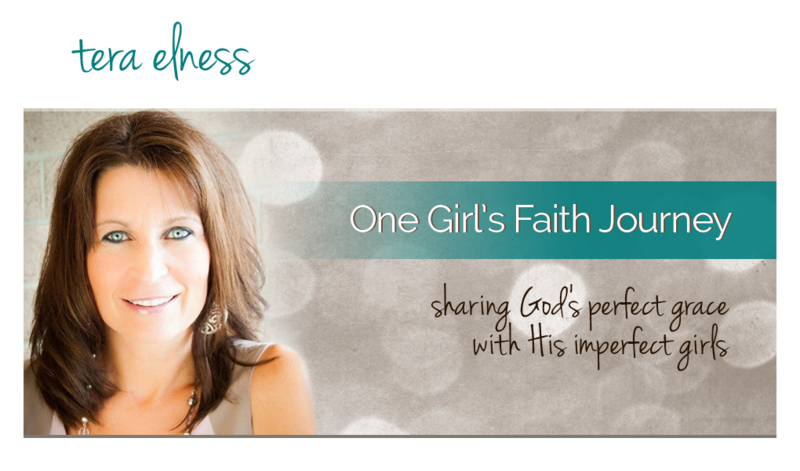 One Girl's Faith Journey: Put Away Easter. Monday morning. The day after. "Well.....time to put away Easter." As the words seeped out of my mouth, a bad taste followed. Do we relish the celebration, but resist the challenge? Go. Tell. Show the world. Let your light shine. Love one Another. Take care of the less fortunate. Give to the poor. Forgive. Serve. Walk humbly. Speak to encourage. Turn the other cheek. Build up the kingdom. let's not put away Easter.